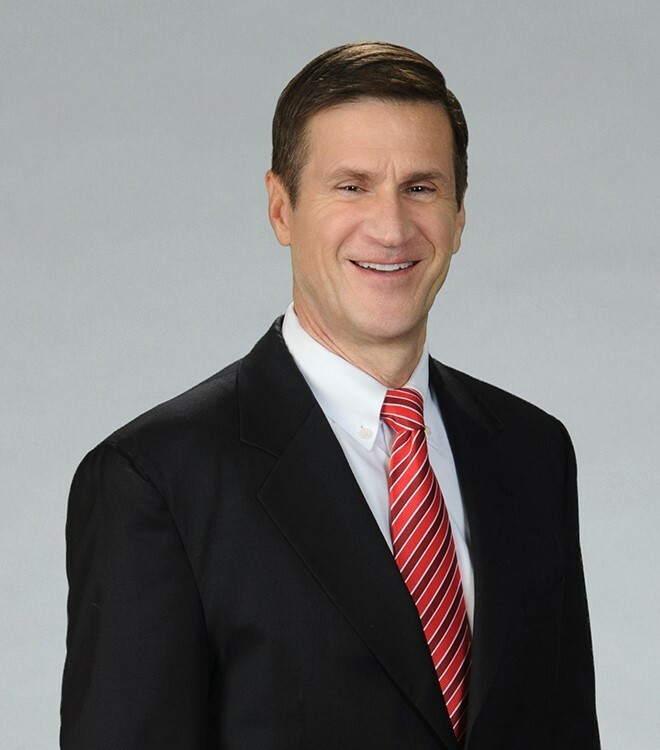 ACCL » Davis, Lee C.
With more than 30 years of construction law experience, Lee Davis serves as lead counsel in jury trials, bench trials, arbitrations and mediations. Chair of Eversheds Sutherland (US)’s Construction Industry Team and a member of Eversheds Sutherland (US)’s Litigation Practice Group, Lee’s experience as lead counsel in complex construction disputes runs the gamut of construction projects, including power plants, industrial facilities, wastewater treatment plants, hotels, resorts, condominiums, hospitals, shopping centers, office buildings and apartments. Lee resolves varied and diverse issues, including delay claims, acceleration claims, defective construction, differing site conditions, bid protests, government contracting, fraud and constitutional matters affecting the construction industry. Lee advises major engineering, procurement and construction (EPC) contractors, general contractors, subcontractors, engineers, owners, municipal districts and material suppliers participating in large-scale industrial and commercial construction projects. For these clients, Lee has advanced and defended nine-figure claims, drafted contracts and provided advice on project management and claim avoidance. Serving as lead counsel in a 10-month jury trial representing a contractor building a steel galvanizing line involving issues of delayed and accelerated work with a jury verdict equal to 100% of its multimillion-dollar claim. Serving as lead counsel representing an above-ground mechanical contractor against a turbine supplier/EPC contractor in a case arising out of the construction of a 535 MW 2×1 combined cycle power plant. The case settled in mediation after limited depositions, with the client receiving an eight-figure payment (80% of the client’s contract claim) and paying nothing on the opposing party’s counterclaim. Serving as lead counsel for the owner of a power plant built for a large utility, defending against the contractor’s delay and acceleration claims, producing an early settlement that avoided substantial liability without the need for depositions or formal discovery, and saving time and money for the client. Contract drafting and negotiation (lead counsel) for the construction of a power plant and a large luxury hotel and resort. Representing a general contractor as lead counsel against a subcontractor building a U.S. Army helicopter base (at that time, the longest trial in the county’s history), yielding a substantial jury verdict in favor of the contractor. Serving as lead counsel in litigating a dispute arising out of the construction of a computer chip plant in Oregon, leading to an early, multimillion-dollar settlement for the client while other contractors on the project continued their dispute in court, arbitration and the Court of Appeals. Serving as lead counsel in defending the developer of a beach condominium project against substantial claims in which the developer settled without any liability, passing on all liability to third parties. Serving as lead counsel for an EPC contractor and electrical subcontractor in various cases involving multiple power plants in New York, Florida, New England, Canada and overseas, involving multimillion-dollar claims favorably settled without trial.